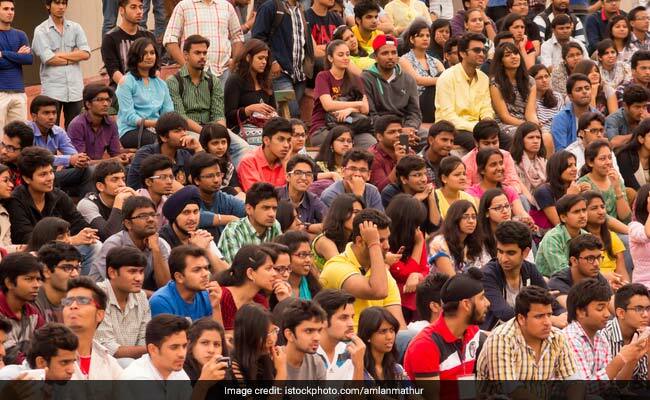 New Delhi: In the NIRF 2017 over all ranking, which is led by Indian Institute of Science, IITs, Jawaharlal Nehru University and Banaras Hindu University in Top 10, a good number of colleges and universities from Tamil Nadu found their place in total list of 100 educational institutions. 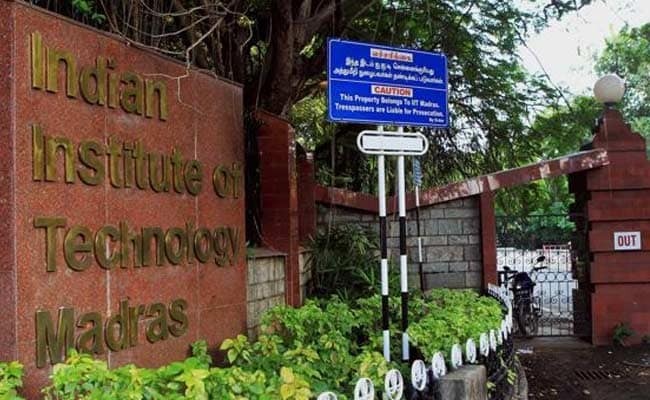 Indian Institute of Technology, Madras was ranked second in the whole ranking while two more universities also found its place in top 20. In total, 20 educational institutions from Tamil Nadu were ranked in the top 100 institutions in overall ranking of National Institutional Ranking Framework (NIRF) 2017.